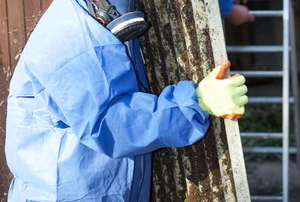 It's possible to remove asbestos siding with the proper safety precautions. If you decide that you're capable of removing asbestos from your home's pipes yourself, carefully follow this step-by-step tutorial. Test your home for this dangerous element. 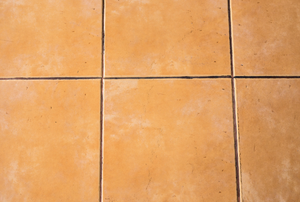 With precautions in place, you can remove your own asbestos-containing floor tiles. 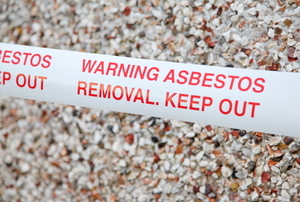 Asbestos is now a known carcinogen so make sure your home is asbestos free. Asbestos tile was commonly used in houses prior to 1972. Before 1989, it was legal for companies to produce asbestos siding. Asbestos siding can be dangerous. 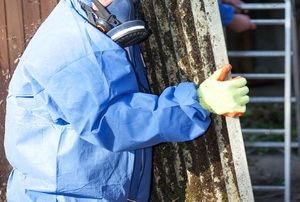 Asbestos is toxic and should be removed from the home by a professional. Asbestos roof tiles can be dangerous. Asbestos ceiling tiles were a common building material of the 60s and 70s. 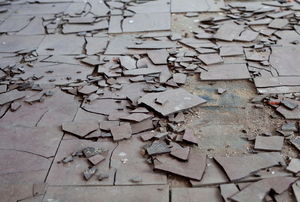 Asbestos floor tiles were popular in construction throughout the United Stated till about 1980. 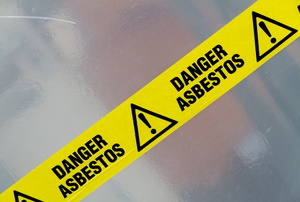 Asbestos can cause health issues. 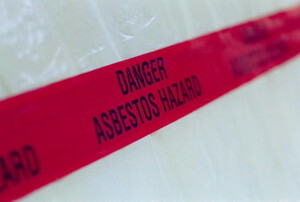 Asbestos can be a deadly health risk. 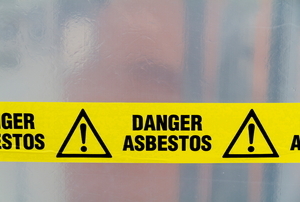 Asbestos, which can cause serious health issues, is still found in older homes and buildings. 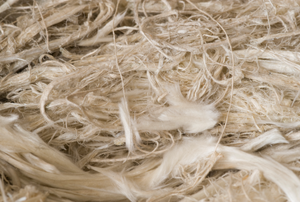 Asbestos insulation became popular in the late 19th century because of the heat-resistant properties it possesses. Before you start this task you need to think about whether you want to do this job on your own or if you wish to hire a professional contractor to take care of the asbestos floor tiles. Be safe, know the facts. Don't risk your health. Properly identify asbestos insulation early so you can get professional help! Commercial asbestos testing can be expensive, but retail kits aren't cheap either. Instead, try this home-based method. Asbestos is a dangerous, potentially life-threatening material that must be removed as soon as possible, as safely as you can. 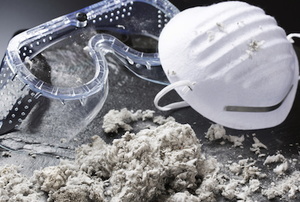 Figure out if there's asbestos right under your nose and if it's safe.